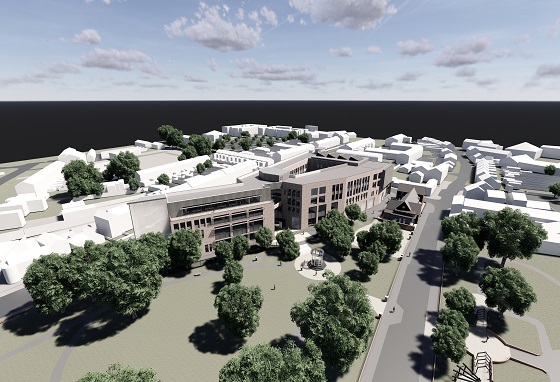 The College is embarking on an £84 million capital investment, delivering state of the art campuses on the current sites in Union Street, Coleraine and Farm Lodge, Ballymena. The projects are scheduled to be completed by summer 2022 and are funded by the Department for the Economy. McAdam Design, a leading Northern Ireland based architectural and civil engineering design consultancy, was appointed in February 2018 following a tendering process managed by the Department of Finance’s Central Procurement Directorate. The design team has developed exciting proposals for both sites, working to industry guidelines, to ensure the design in Ballymena fits with its setting and likewise in Coleraine with an expanded footprint through the purchase of St Patrick’s Parish Centre. The College will be engaging with key stakeholders as part of the process to optimise the investment for the wider community. A comprehensive pre-planning public consultation will be held in the coming months (which will be widely publicised) providing the opportunity for the public to see the proposals and provide feedback through exhibition events in Ballymena and Coleraine. 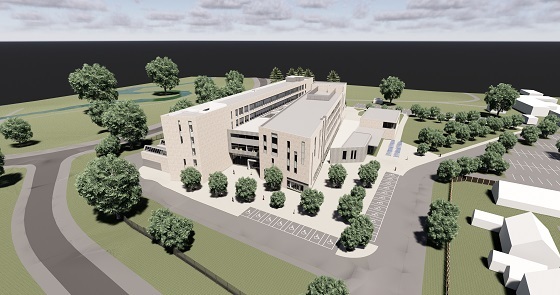 The new build projects will benefit significantly benefit the local economy creating employment locally and providing cutting-edge facilities which will increase the skills base locally and attract investment and learners to the area.